The Financial Times is reporting that Google is in talks with Hollywood studios to launch a global pay-per-view video service by the end of 2010. 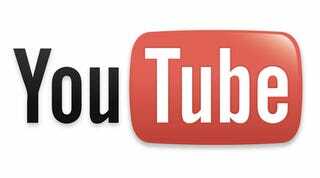 If it happens, YouTube will transform into a major player in streaming rental movies. People familiar with the talks are saying that Google is pitching to the movie studios that "the international appeal of a streaming on-demand movie service" tied to the world's most popular search engine and YouTube, will attract a "huge number" of people. Basically, Google believes that YouTube and Hollywood would be pretty damn successful together. Prices per rental aren't set yet but it's expected to be around $5-a-pop.